Keeping up the looks of your home is very important to a lot of people, but many people run into the problem of not having enough time to care for the landscaping on their properties, which leaves them having to scramble to get the job done or to hire a landscaping company. The reality is that people have busy lives and many people simply do not have the time that is necessary to properly take care of their yards, which is why it is great that there are so many outstanding landscaping companies. Keep in mind that you want to find a company that is reputable, as there are also a ton of companies out there that do low quality work and will sometimes not even show up at your property, but will still charge you anyway. This is fairly easy to get away within the minds of a lot of these less than reputable companies because many families and homeowners are at work or out of the house throughout the day and cannot really tell if the landscapers showed up or not. 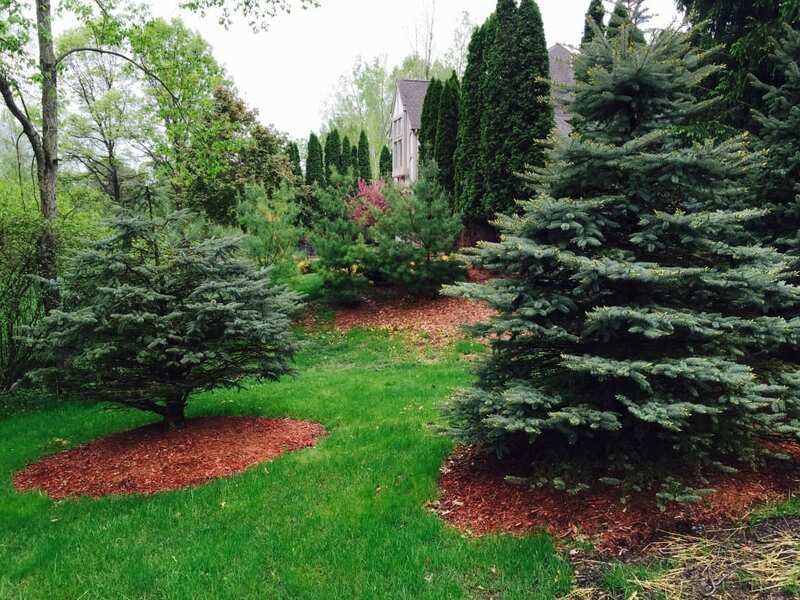 The best way that you can go about finding a great landscaping company to take care of your yard is by doing some research into the businesses in your area, which should give you a handful of companies to choose from. The first step is to do an internet search in your general area. For instance, if you live in Ann Arbor MI, you can do a search for “Ann Arbor MI landscaping company reviews”, or something similar. This should give you a list of companies that are in your area, which likely have responses from people who are customers of these companies. This will give you an in-depth look at what various people have thought about the services of the companies in your area, giving you some great information when it comes to hiring a new landscaping company. Some landscapers do not have the proper permits and licenses, which can be a very big problem if they are doing work on your property and are hurt for any reason, which could very easily lead to some bad situations in which you might be liable. For your protection, it is imperative that you find out if they are a legit business that is registered and has all of the proper insurances, permits and all other required licenses to be doing work on your property. Although you may be tempted to hire landscapers that are not a registered business and are doing work on the side because they may charge cheaper prices, they can’t really be held accountable for any mistakes they make or damage they do to your property and you can be held liable for any injuries. It is far better to work with a trusted company that you have done quite a bit of research on, which has all of the proper permits and licenses and has a proven track record of quality service.